Being part of Bruin Nation means being part of a community—both past and present. 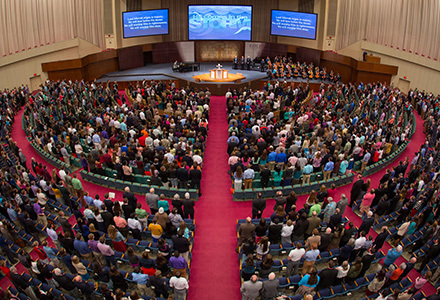 Long-standing traditions, like Bible Conference and Bruin Daze, strengthen our connections with each other and give us a common bond with those who’ve come before us. Sometimes you just need a break from homework, tests and projects! 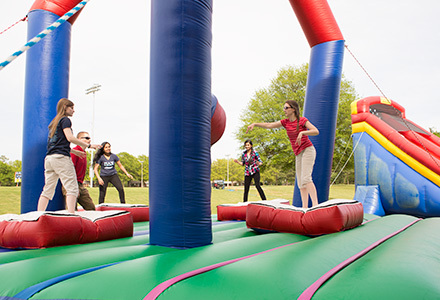 Student body activities, such as skating, skiing, movie nights, class parties and picnics, are a great way to forget about school for a bit and have fun with your friends. Bruin Daze is a celebration so epic that it happens only when you least expect it. 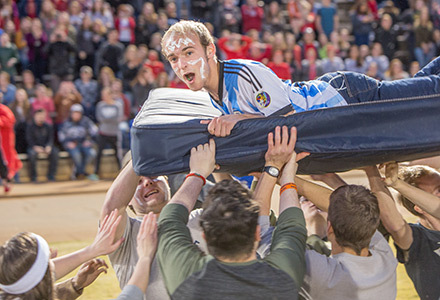 There are energetic pep rallies, intense competitions, breathtaking fireworks and more. It’s one of those things you just have to be there for. 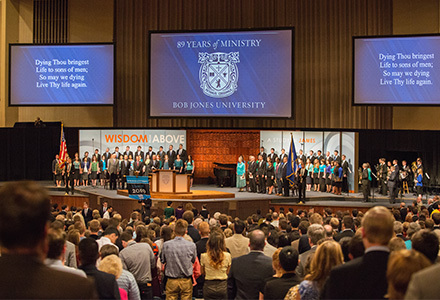 At the beginning of your BJU experience, you’ll join a procession of other new students—mirroring the procession at your graduation. And every semester, you’ll be reminded by President Pettit or a guest speaker to open your heart to God’s working. Every spring semester, we set aside several days to hear guest speakers preach on the theme of the conference and challenge us in our walks with Christ. 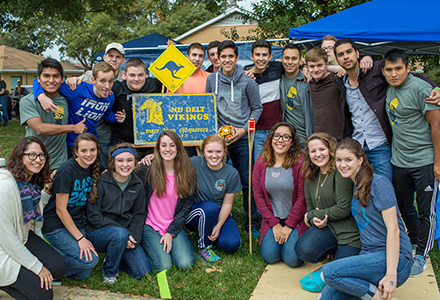 Each year we celebrate Homecoming with our alumni and future alumni—our current students—and enjoy class reunions, soccer games, a 5K run, food and other fun events. 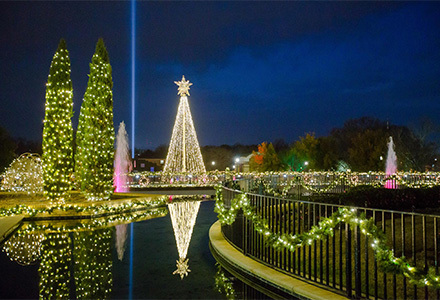 Every December the university joins with friends from the community to sing Christmas carols and remember Christ’s birth—and then watch in awe as our campus is transformed with thousands of sparkling lights. 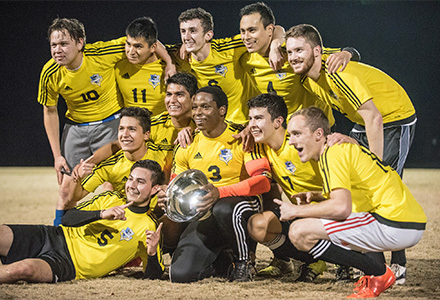 The biggest event in our intramural program, the Turkey Bowl pits the best men’s intramural soccer teams against each other for the title of champion. 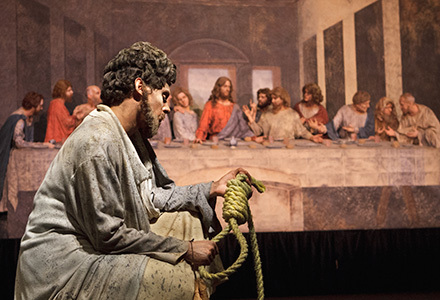 Living Gallery is an annual tradition celebrating Christ’s life, death and resurrection. It combines original drama, music and breathtaking live portrayals of classic works of art.